What is Quellin Carprofen Soft Chew - Generic to Rimadyl? 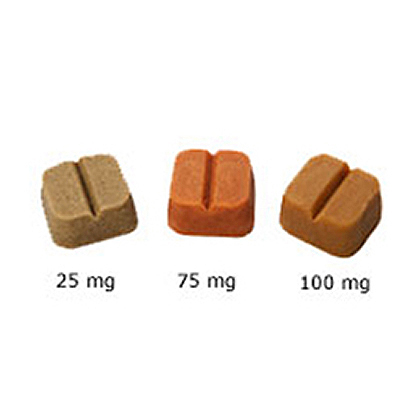 Quellin is a non-steroidal anti-inflammatory drug (NSAID) that relieves pain and inflammation from osteoarthritis or recent surgery to improve your dog's mobility. In most dogs, improvement can be seen in a few days. Federal law restricts this drug to use by or on the order of a licensed veterinarian. Keep out of reach of children. Not for human use. Consult a physician in cases of accidental ingestion by humans. For use in dogs only. Do not use in cats. All dogs should undergo a thorough history and physical examination before initiation of NSAID therapy. Appropriate laboratory tests to establish hematological and serum biochemical baseline data prior to, and periodically during, administration of any NSAID should be considered. What is the most important thing I should know about quellin? 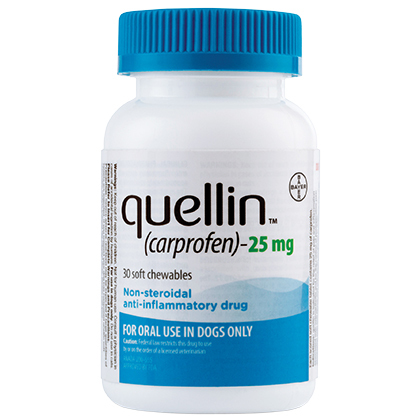 Quellin is a non-steroidal anti-inflammatory drug (NSAID) used to reduce pain and inflammation due to osteoarthritis and pain following surgery in dogs. Quellin is a prescription drug for dogs. 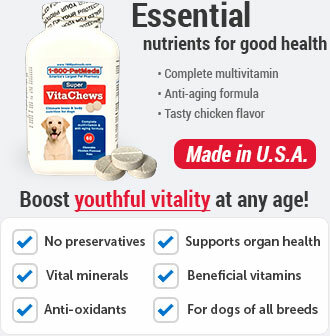 It is available in a soft chewable tablet and is given to dogs by mouth. What should I discuss with my veterinarian before giving quellin to my pet? 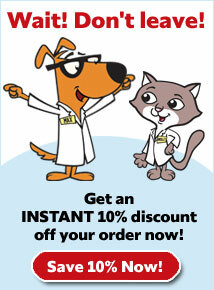 Tell your veterinarian about any NSAIDs or other medications your pet is currently being given. How should quellin be given? Quellin should be given according to your veterinarian's instructions. Your veterinarian will tell you what amount of quellin is right for your dog and how long it should be given. Most dogs will take quellin soft chewable tablets right out of your hand or the soft chewable tablet can be placed in the mouth. quellin may be given with or without food. What are the potential side effects of quellin? Quellin, like other drugs, may cause some side effects. Serious but rare side effects have been reported in dogs taking NSAIDs, including quellin. Serious side effects can occur with or without warning and in rare situations result in death. The most common NSAID-related side effects generally involve the stomach (such as bleeding ulcers), and liver or kidney problems. Look for the following side effects that can indicate your dog may be having a problem with quellin or may have another medical problem: decrease or increase in appetite; change in bowel movements (such as diarrhea, or black, tarry or bloody stools); change in behavior (such as decreased or increased activity level, incoordination, seizure or aggression); yellowing of gums, skin, or whites of the eyes (jaundice); change in drinking habits (frequency, amount consumed); change in urination habits (frequency, color, or smell); change in skin (redness, scabs, or scratching). It is important to stop therapy and contact your veterinarian immediately if you think your dog has a medical problem or side effect from quellin therapy. If you have additional questions about possible side effects, talk to your veterinarian. What happens if I miss giving a dose of quellin? 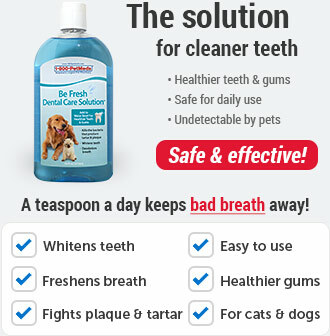 Give your pet the missed dose of quellin as soon as you remember. If it is almost time for the next dose, skip the missed dose and resume the regular dosing schedule. Do not give your pet a double dose. What happens if I overdose my pet on quellin? If you suspect that your pet has received an overdose of quellin, consult your veterinarian or emergency veterinary clinic immediately. What should I avoid while giving quellin to my pet? 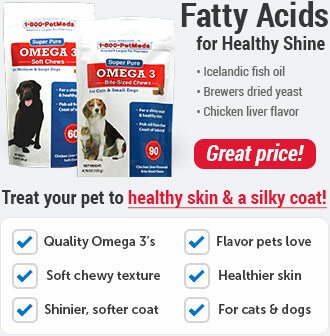 Avoid giving your pet NSAIDs such as aspirin, deracoxib, etodolac, firocoxib, meloxicam, tepoxalin. 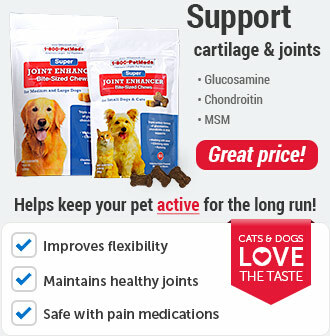 Also, avoid giving your pet steroids including cortisone, dexamethasone, prednisone, triamcinolone while on quellin. What other drugs will affect quellin? Quellin should not be given with other NSAIDs (for example, aspirin, deracoxib, etodolac, firocoxib, meloxicam, tepoxalin) or steroids (for example, cortisone, dexamethasone, prednisone, triamcinolone). Tell your veterinarian about all medicines you have given your dog in the past, and any medicines that you are planning to give with quellin. This should include other medicines that you can get without a prescription. 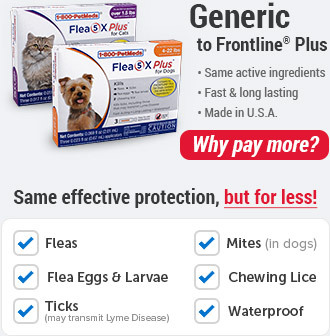 Your veterinarian may want to check that all of your dog's medicines can be given together. Make sure your pet eats the entire prescribed dose of quellin for maximum effectiveness.